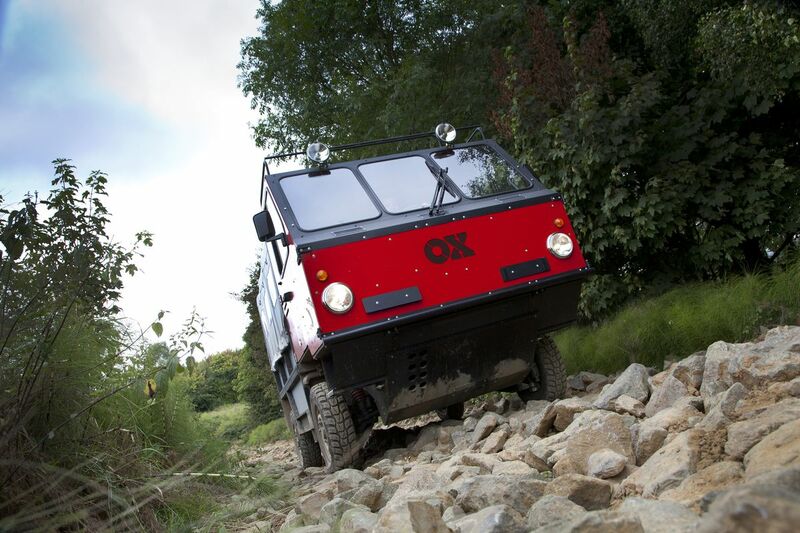 The OX flat-pack vehicle is a new slab-sided creation capable of bringing mobility to the developing world. Two years ago, I wrote about how the OX flat-pack could be a game-changer, but now it’s one step closer to reality thanks to a partnership with Shell. 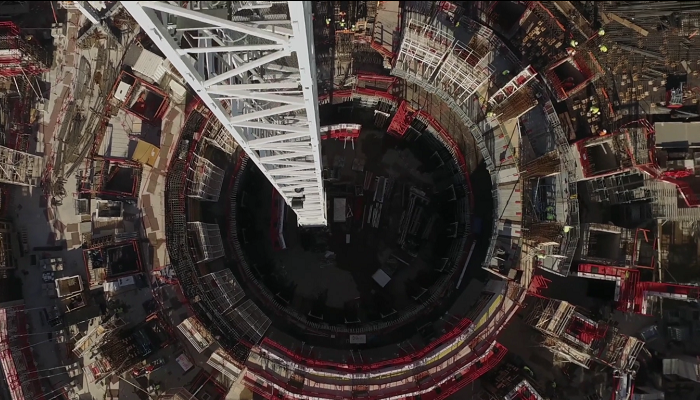 A pre-production prototype of the OX will be created and then sent to India to assist in outreach programs, where the vehicle will be gauged for its feasibility in those types of situations and surroundings. What makes the OX so special is how easy it is to assemble and disassemble: A team of three people can break it down into 60 parts in a mere 12 hours. With Shell’s help, the OX could make a world of difference in developing nations, as it can be shipped cheaply, seat 13 people, and carry up to 4,100 lbs.of cargo, from water and fertilizer to building materials. Will Audi’s Wireless Charging Tech Make EV Plug-In Charging Obsolete?